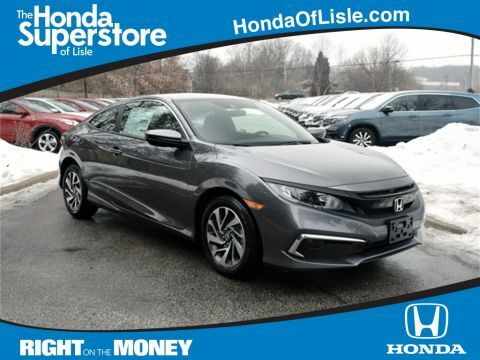 The Honda Superstore of Lisle....Right on the Money! Due to our high inventory turnover, it may be possible that a listed vehicle may be sold. If so, we will try to find a similar vehicle comparably equipped for a similar price. All vehicles are for customers only and no vehicles will be sold to dealers or dealer entities. 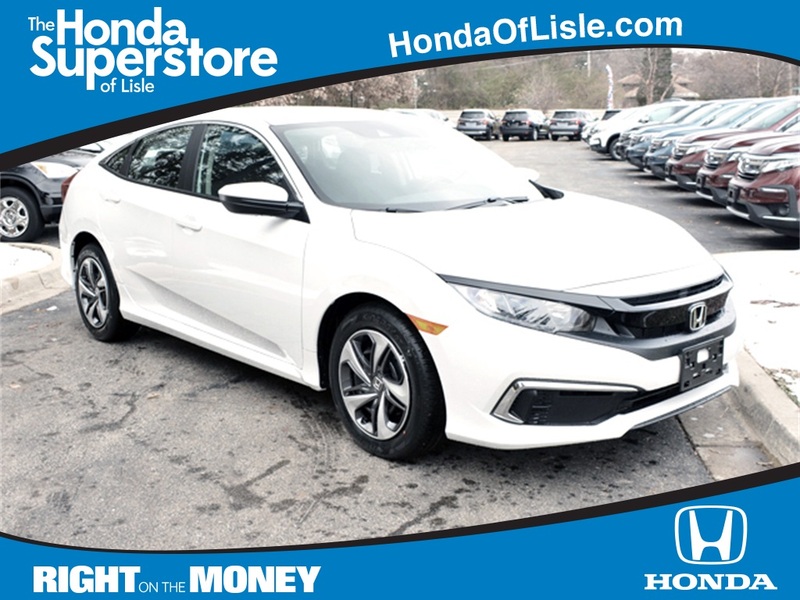 Honda of Lisle doing business in the area for over 50 years. Serving the communities of Lisle, Naperville, Aurora, Glen Ellyn, Wheaton, Lombard, Elmhurst, Villa Park, Downers Grove, Westmont, Bolingbrook and Chicago. The Lisle Auto Plaza Group started in 1962 on Exchange Avenue in Chicago, Illinois as Volvo Sales and Service Inc. Our commitment to building long term relationships with our Chicagoland customers started with service. Almost 50 years later our Honda, Volvo and Infiniti franchises have been built on that same commitment to service. With over 80 service bays our dealers are equipped to fix your car right the first time.